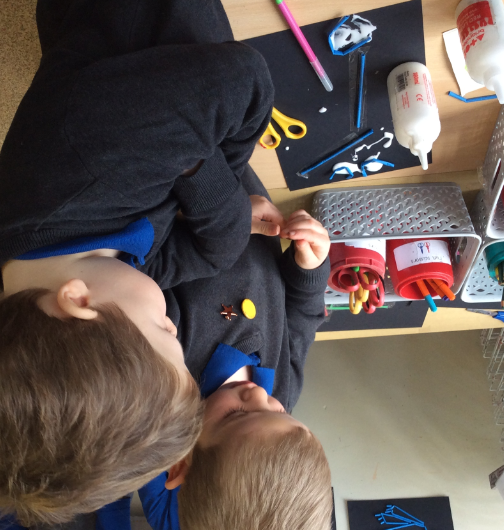 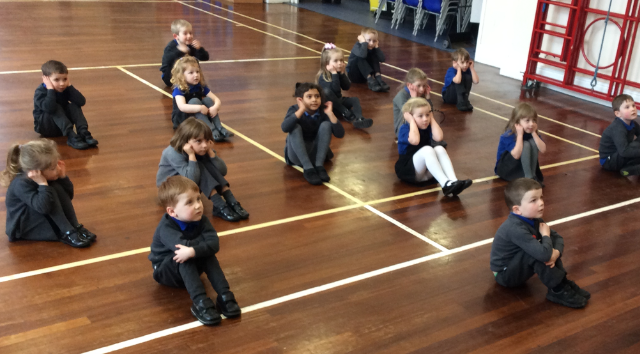 What is the news from reception? 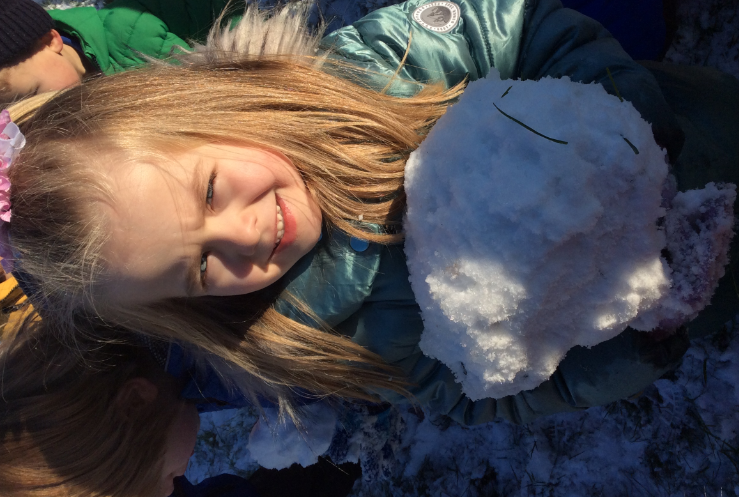 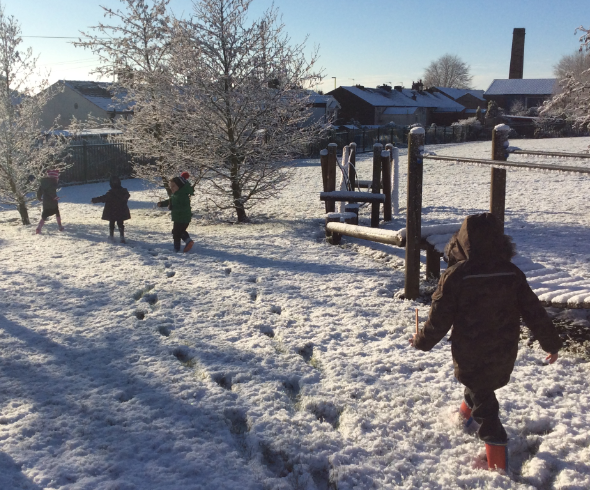 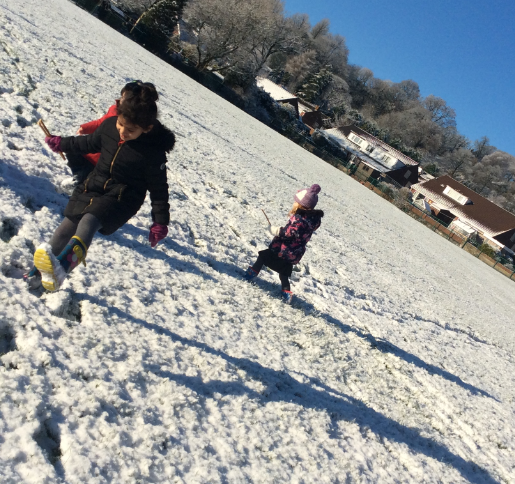 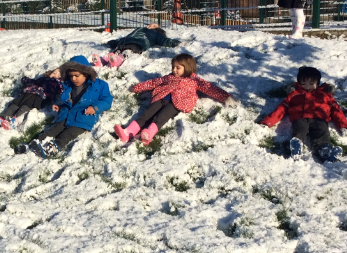 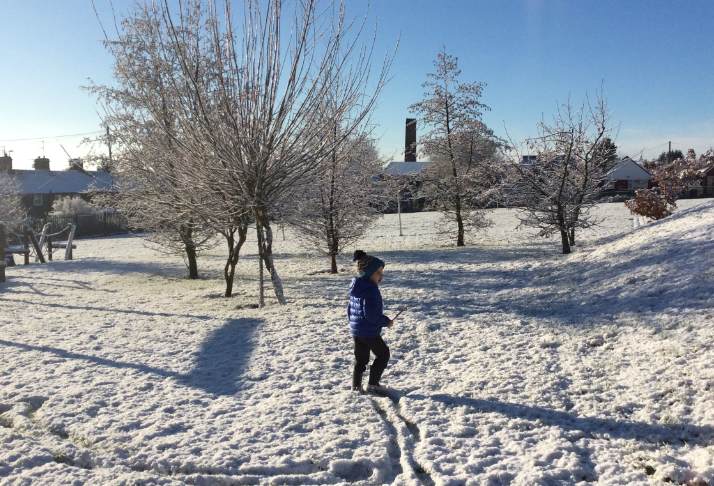 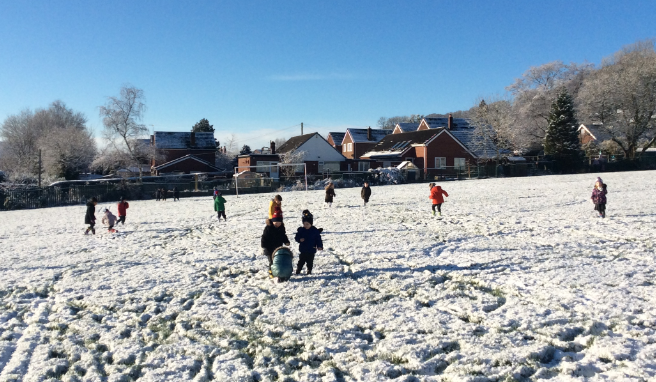 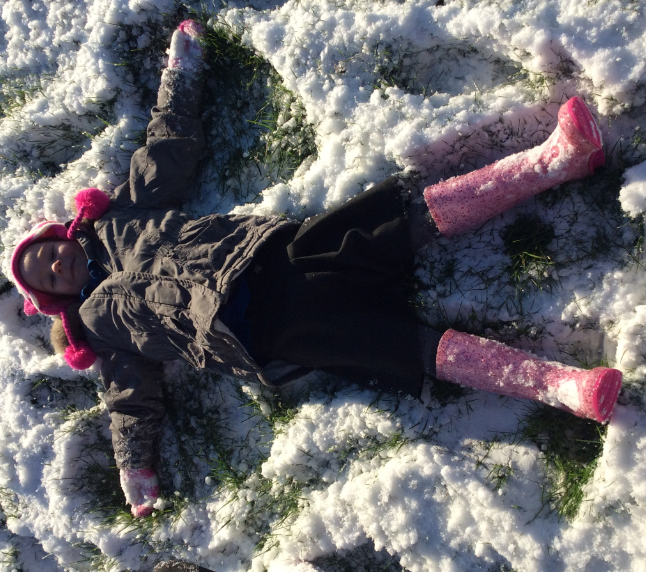 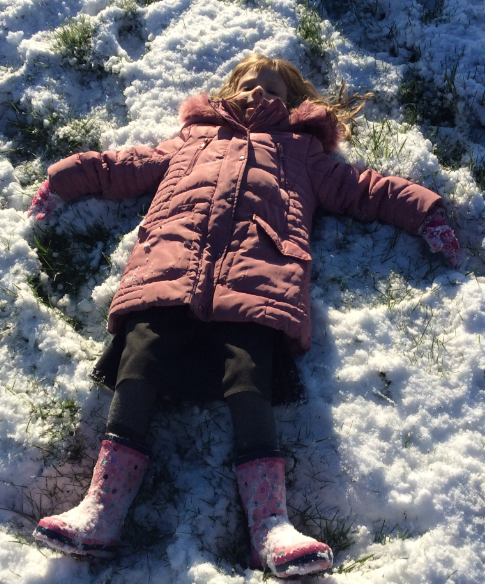 We had a great time playing in the snow this week! 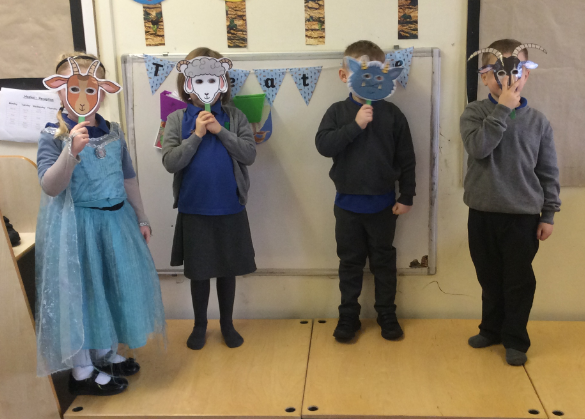 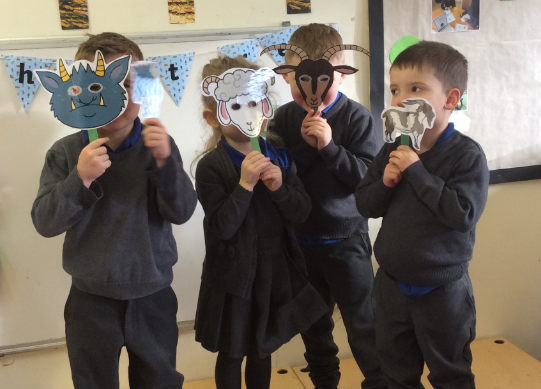 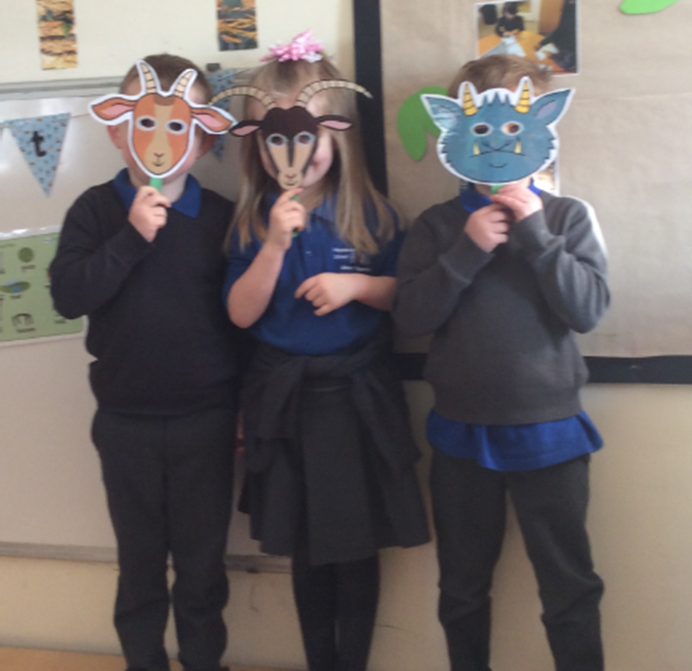 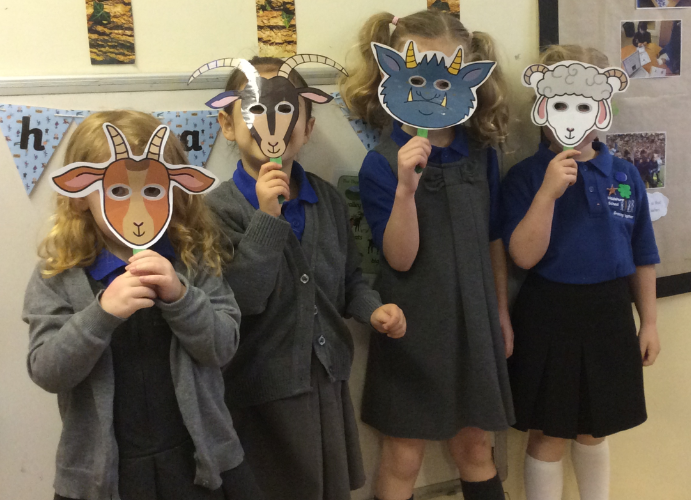 We have been acting out ‘The Three Billy Goats Gruff’ in our role play theatre! 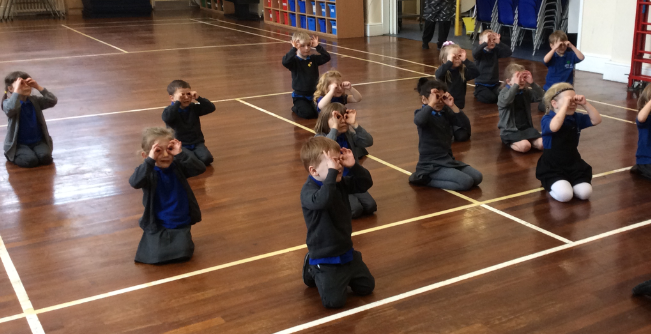 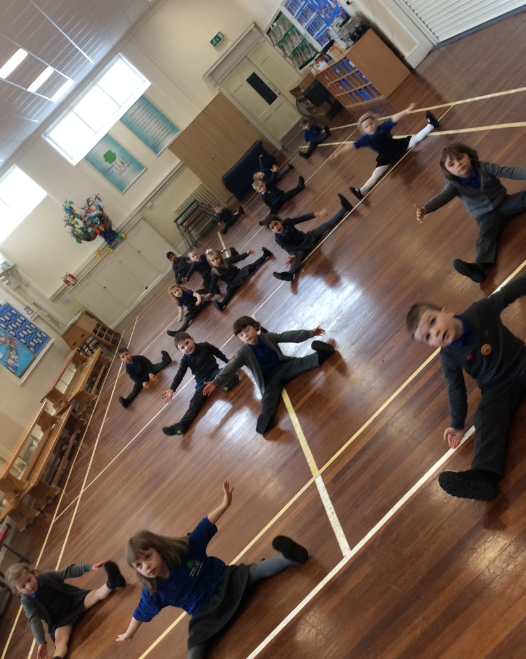 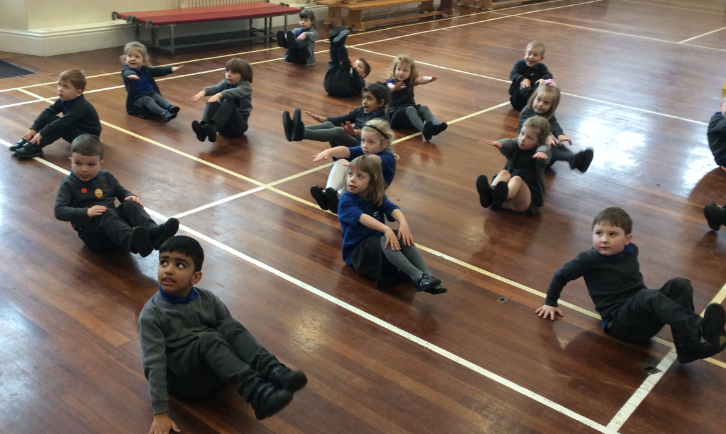 We did some ‘Cosmic Yoga’! 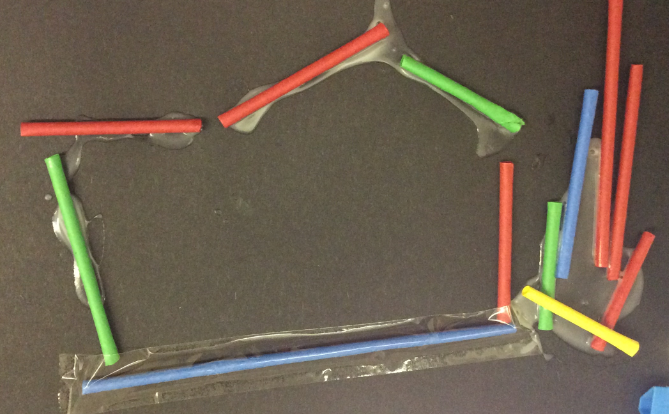 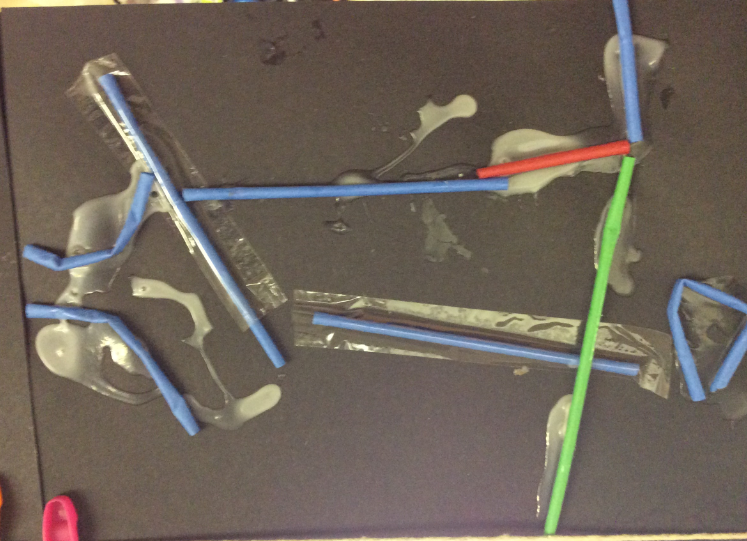 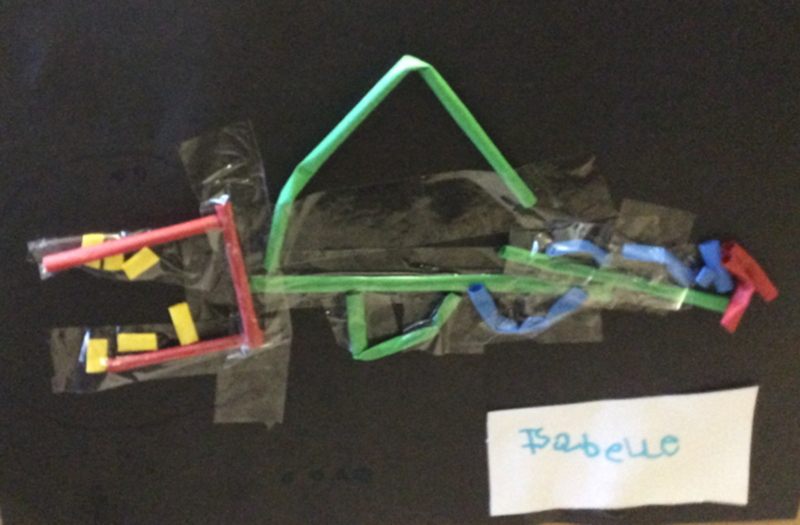 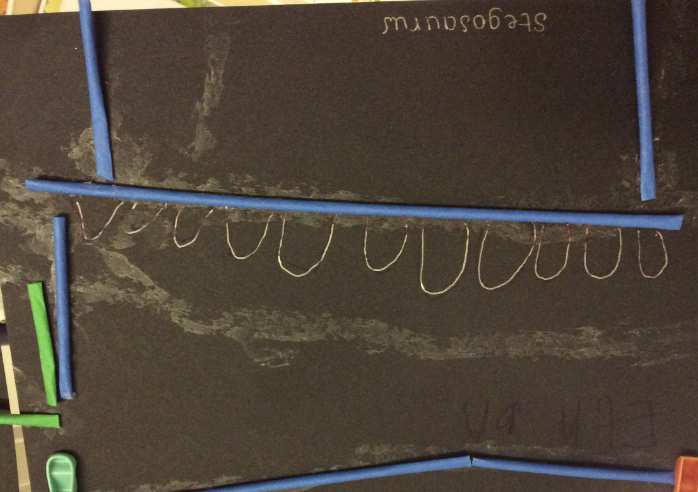 We have been making dinosaurs and dinosaurs skeletons in the making station this week using art straws.